Next Show – Sunday 4th February. 16:00 to 18:00 – get those requests in! Next Show – Sunday 14th January – Get those Requests in! Next Show – Sunday 14th January – 2018! 16:00 to 18:00 – get those requests in! 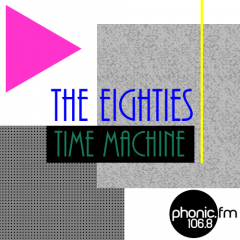 Next Show – Sunday 7th January – Get those New Year Requests in! Next Show – Sunday 7th January – 2018! 16:00 to 18:00 – get those requests in!